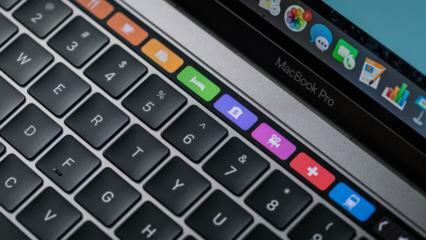 Issues with battery life prevented the new MacBook Pro from getting the thumbs-up. Update: Apple VP Phil Schiller said on Twitter that the company is "working with" Consumer Reports to understand the publication's MacBook Pro battery test results. The new MacBook Pro is the black sheep in Apple’s product line, at least according to a new review. Apple’s latest MacBook Pro has failed to receive a buy recommendation from Consumer Reports, making it the first MacBook in history to lack this stamp of approval. Consumer Reports cites extreme inconsistencies with battery performance as the key issue for withholding their recommendation. Apple claims that the new MacBook Pro boasts 10 hours of battery life, but Consumer Reports found battery life to range widely from less than 4 hours to 19 hours. Average battery life may be 10 hours, but this average performance can’t be guaranteed. 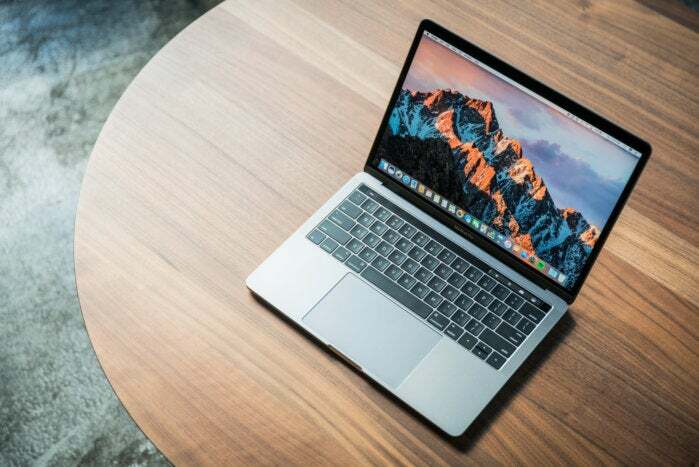 “With the widely disparate figures we found in the MacBook Pro tests, an average wouldn’t reflect anything a consumer would be likely to experience in the real world,” Jerry Beilinson, reviewer at Consumer Reports, wrote in a blog post. This is a real departure from past MacBooks. Most Apple laptops have scored well in [Consumer Reports’] battery test. Consumer Reports conducted several lab tests of three different MacBook Pro models: 15-inch with Touchbar, 13-inch with Touch Bar, and 13-inch without Touchbar. Each model showed this type of inconsistent battery performance. According to Consumer Reports, a typical laptop’s battery life does vary but only about 5 percent. The new MacBook Pro’s lackluster battery life is not only an anomaly for overall laptop performance, but it also marks a major downgrade by Apple standards. The new MacBook Pro received 4 out of 5 mice in our Macworld review, and we weren’t able to replicate the type of battery issues that plagued the Consumer Reports team. We found battery life during an iTunes movie playback to last 9 hours. However, we also found that relying solely on the high performance graphics, the MacBook Pro takes a big hit on battery life. The story behind the story: This is not the first time that we’ve heard about the MacBook Pro’s battery woes. Earlier this month, complaints started popping up on Apple’s discussion forums regarding a substandard battery life on the MacBook Pro. Some users claim that their new laptops last only about 3 hours, similar to what Consumer Reports found. Apple originally responded with a software update, macOS 10.12.2, but that only removed the battery-remaining time estimate. Watch our video review of the new MacBook Pro with Touch Bar below.